Arnold Levine is a widely acclaimed leader in cancer research. In 1979, Levine and others discovered the p53 tumor suppressor protein, a molecule that inhibits tumor development. 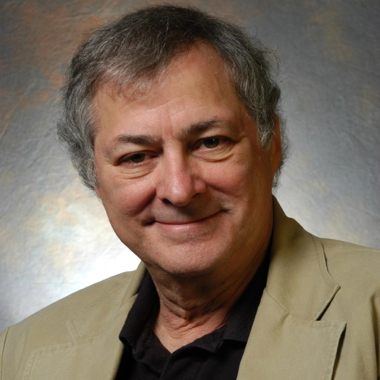 He established the Simons Center for Systems Biology at the Institute, which concentrates on research at the interface of molecular biology and the physical sciences: on genetics and genomics, polymorphisms and molecular aspects of evolution, signal transduction pathways and networks, stress responses, and pharmacogenomics in cancer biology.